You can now find blue rollerball refills at InexPens. Our new Blue Rollerball Refills provide you the smoothest writing experience. These refills fit most rollerball pens, and are considered the standard rollerball refill. Check them at blue rollerball refills . 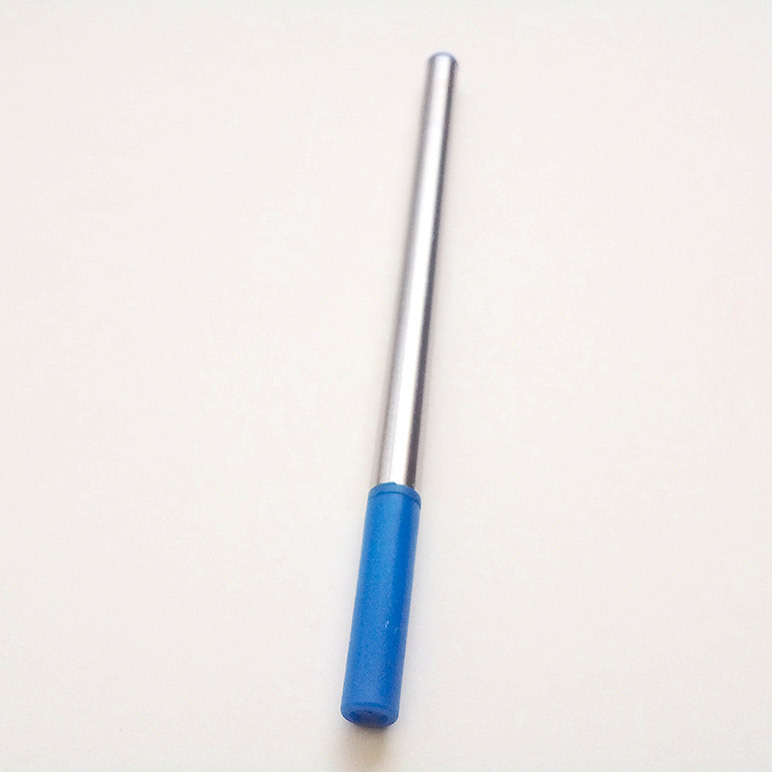 This blue rollerball refill is 11.1cm length (4.37 inch). These refills deliver a smooth writing and a beautiful deep blue color. 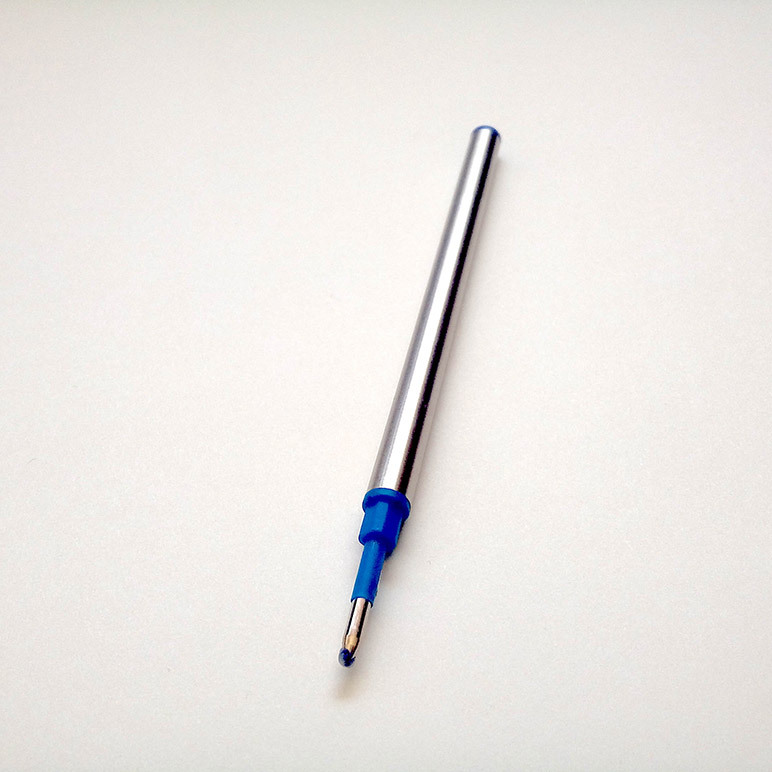 The Blue Rollerball Refills are compatible with the most popular rollerball pens. Click here to check them out. Sometimes, you only need one thing from a pen: to write smoothly when you need it, without any kind of problems. 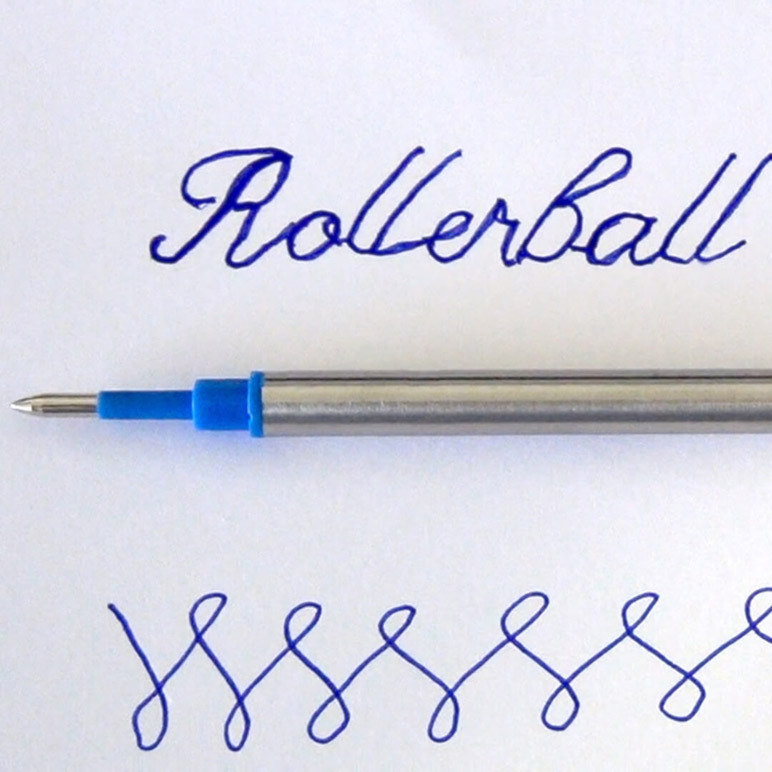 Rollerball pens are one of the most practical type of pens for everyday writing. If you’re an active person who needs to carry a pen in your pocket and write in any type of paper or surface, gel pens are a great option. These refills last longer than some rollerball or standard gel pens. With a durable metal body, these refills provide you with a much better writing experience than most ballpoint or gel pens. This type of gel refill is used in some of the most popular rollerball pens. Click here to check all the details. These refills deliver a smooth writing and a beautiful blue color. When you use a rollerball pen you can expect a vivid color. Similar to the type of color you get on gel pens and fountain pens. Our Blue Rollerball Refills provide you with a beautiful blue color, and all the reliability you expect from a rollerball pen refill. These refills are part of our ballpoint and rollerball refills. Our goal is to provide you with the best type of writing experience for any of your pens. Please check all our rollerball refills, and all our ballpoint pen refills. If you love ballpoints or rollerballs, you might want to keep an eye on those 2 pages. We’ll be adding more refills for both in the near term. The goal is to provide you with more colors and options. If you have any question about refill compatibility just email us and we’ll try to help you find the right refill for your pens. This entry was posted in Rollerball Refills. Bookmark the permalink.